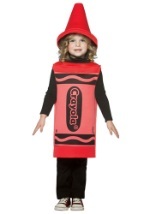 Dress your little tyke in their favorite crayon color for a fun and colorful Halloween! 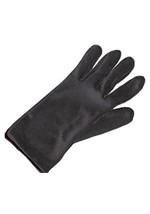 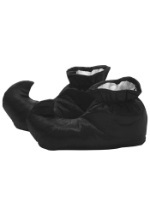 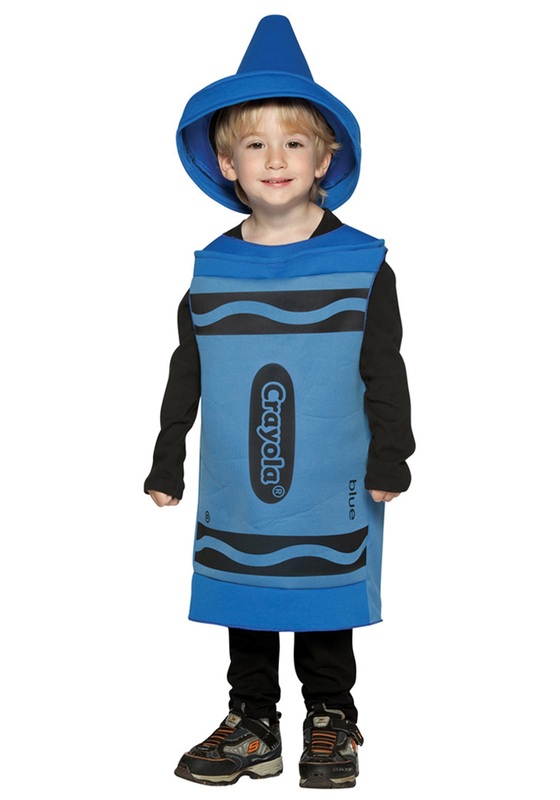 This costume is made up of a 100% polyester, poly-foam suit and headpiece. 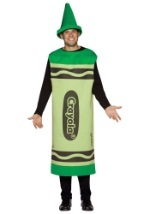 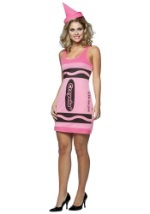 The suit has a soft, comfortable feel and screenprint graphic recreates the classic look of a real Crayola crayon. 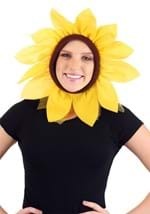 The crayon tip hat is also soft and comfortable, and has a circumference of 20". 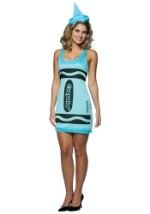 They won't be feeling blue when they're in this fun blue crayon costume!